Many mistresses have got a tradition to refresh their interiors as seasons change. And an essential part of this process is bringing some floral and pastel home textile when the calendar turns to March. 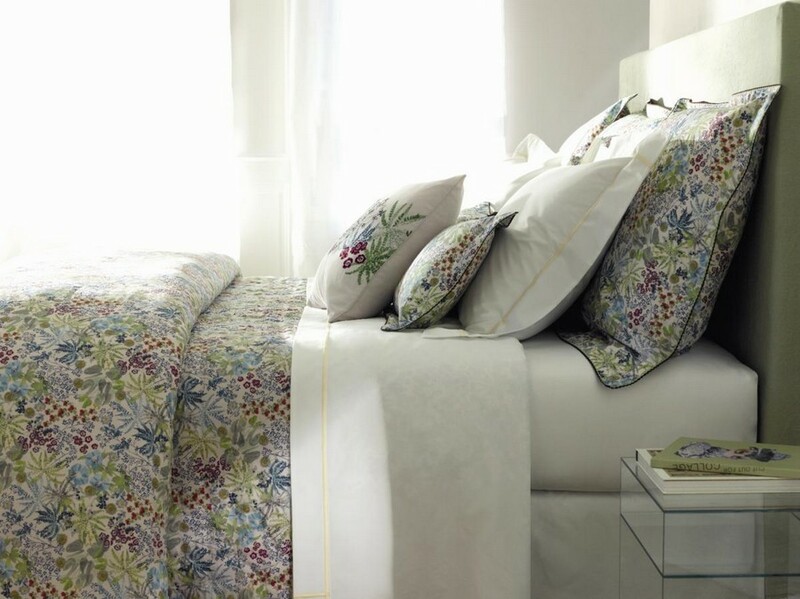 If spring bed linen is what you’re just looking for now, this article is for you. We have selected most amazing spring patterns from new collections of famous brands. 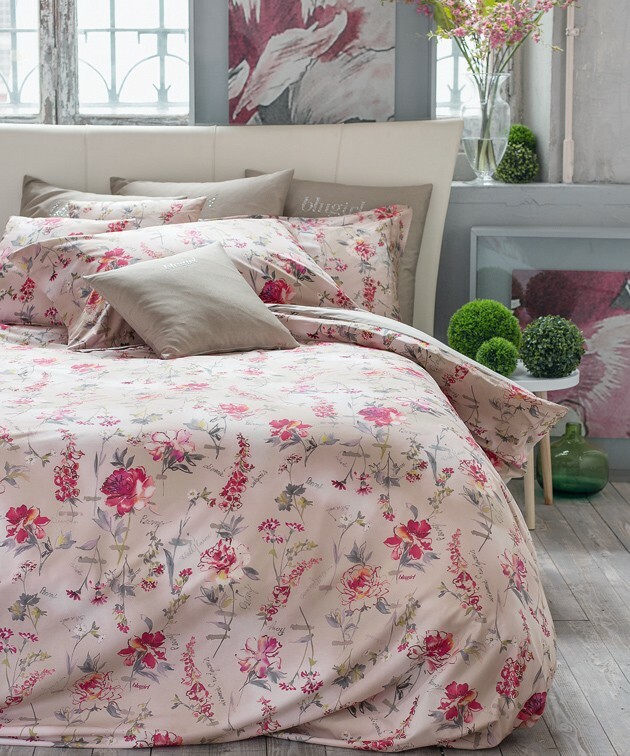 Italian brands Blugirl and Svad Dondi jointly prepared a full-fledged collection of pink bedding with floral prints for Blumarine Home Collection and Blugirl Homeware. The result is bright and romantic and unobtrusive at the same time. 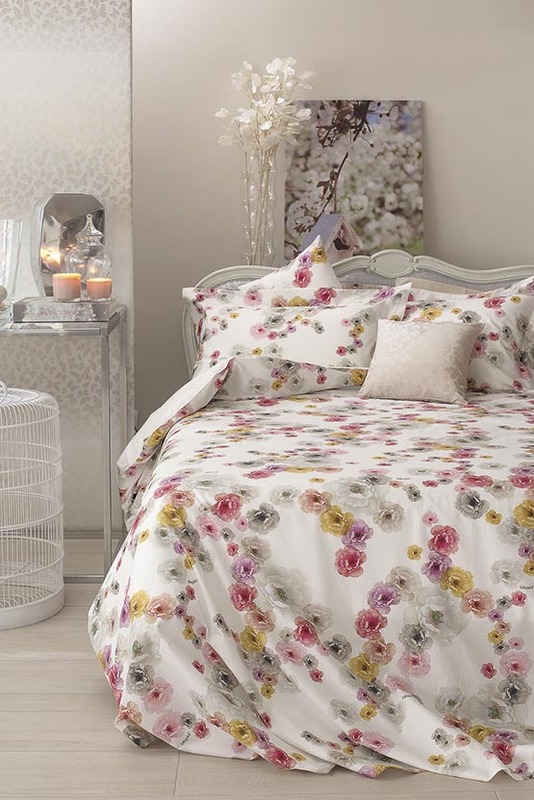 That is exactly the right mood for a spring bedroom interior design – it gives energy and passion for life, but doesn’t overload our emotions. 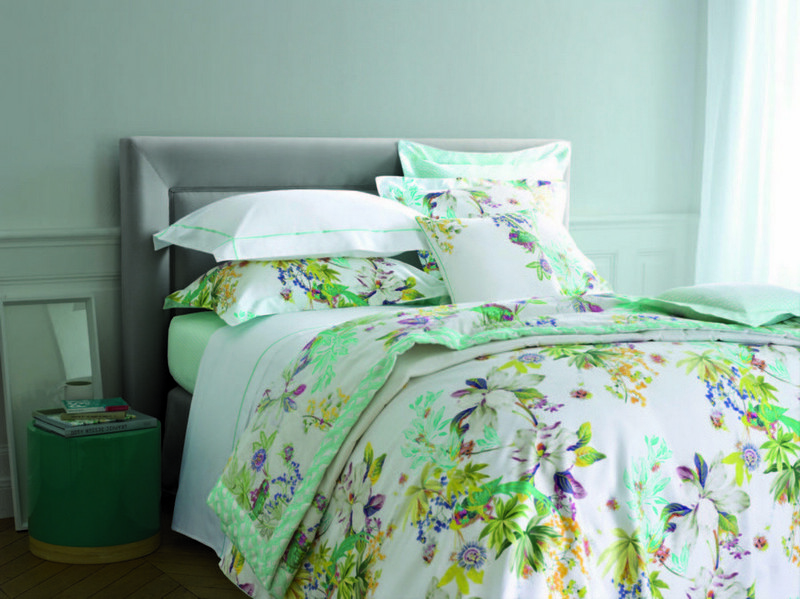 As for the French brand of Yves Delorme, it picked a different way of expressing spring-time mood. In its collections you’ll find no pink – it’s penetrated with greenish hues. All the shade of green and especially Greenery color by Pantone are the top-trend of spring 2017 and the year in general. Nothing can be more fashionable than the theme of green plants, palms, ferns, woods and jungles. 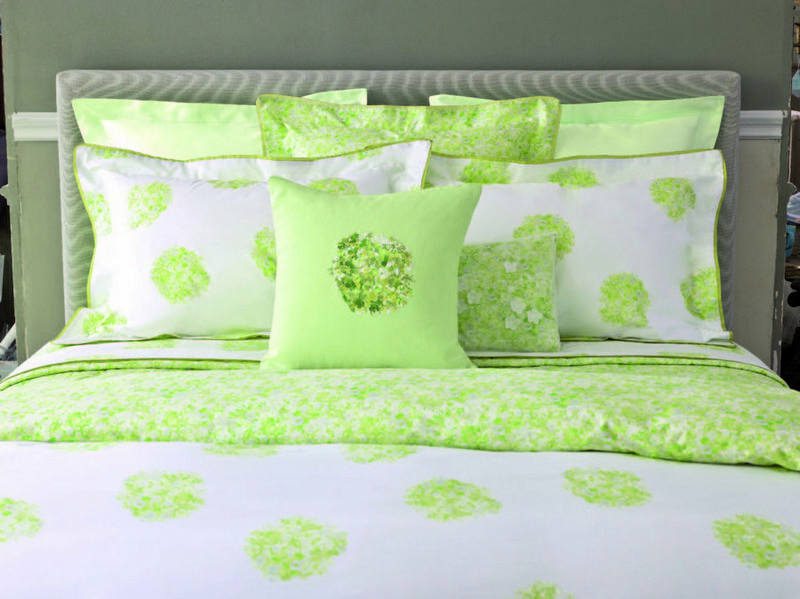 So, if juicy greenery is something you miss this March, it’s worth choosing something like this for your bed. 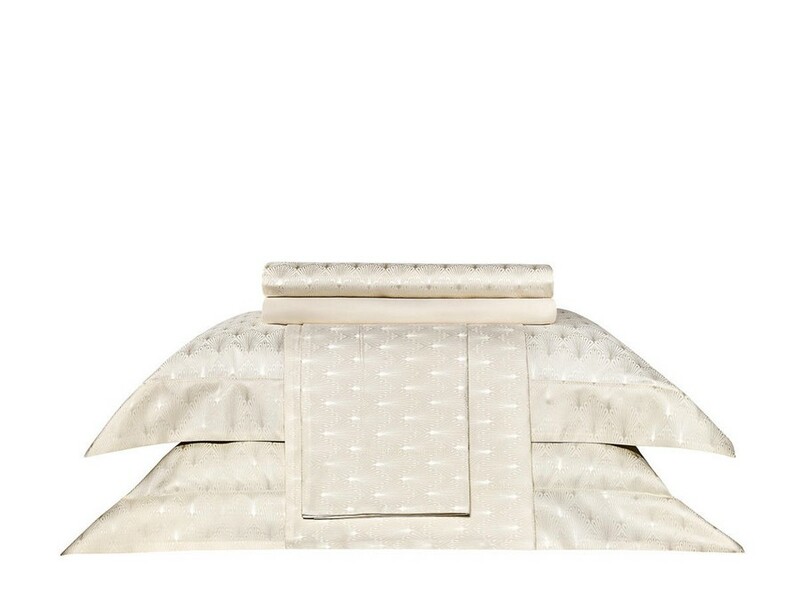 Togas, a Greek manufacturer of home textile, have abandoned all trendy and original patterns in favor of evergreen pastel classics. 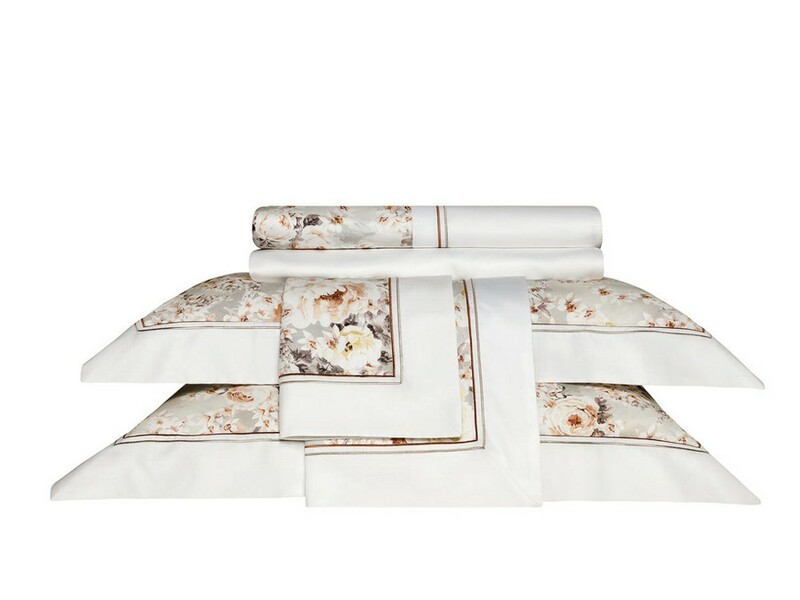 Bed linen from their new collection would be a perfect choice for noble interior styles, where something bright and motley would look ridiculous. Or it can be a good alternative to a bright set that you might get tired of.